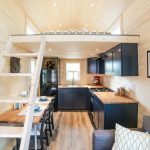 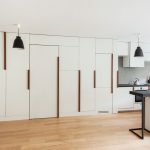 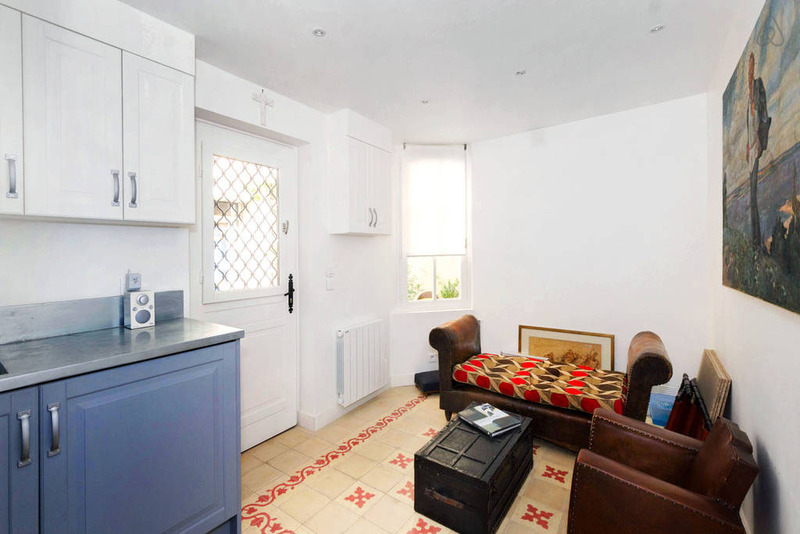 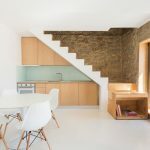 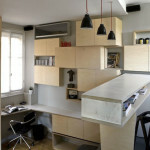 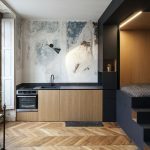 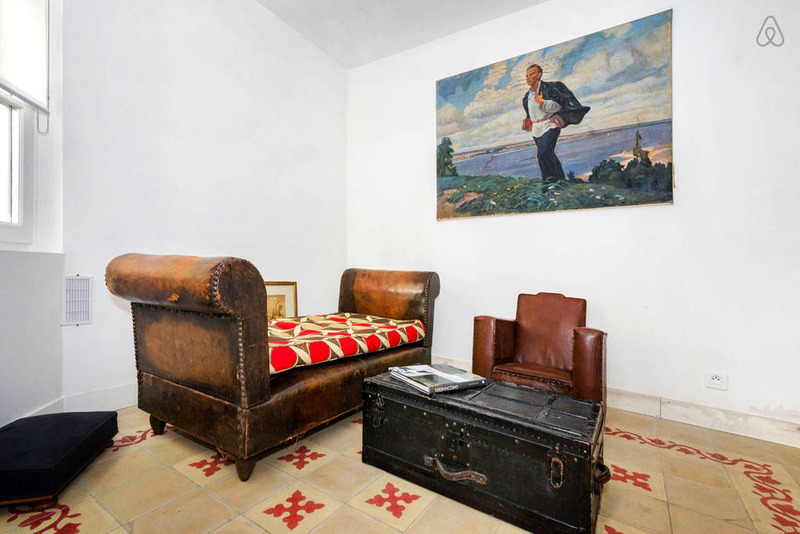 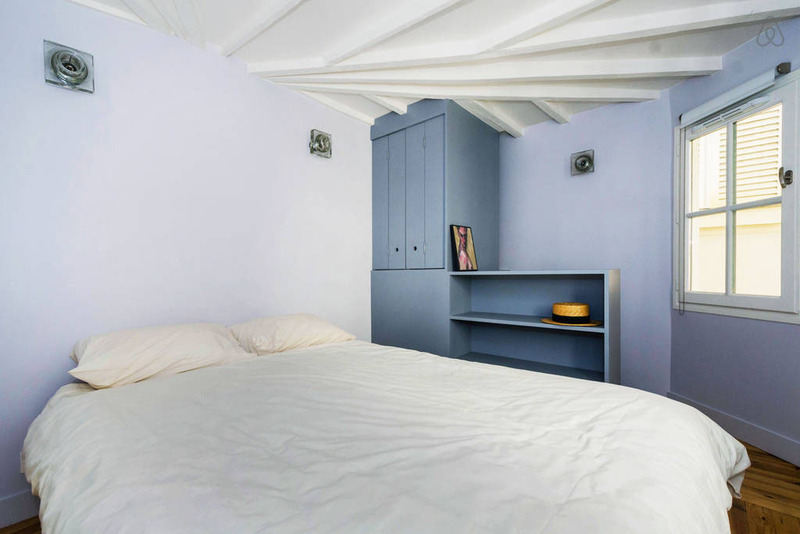 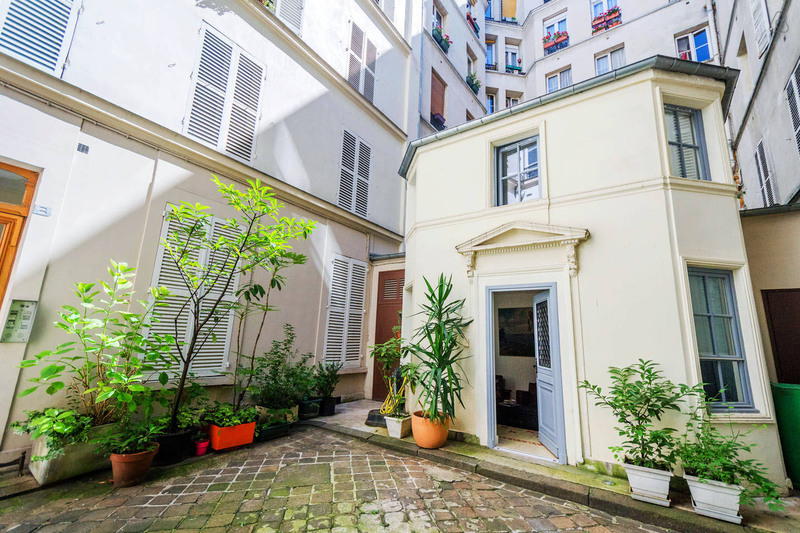 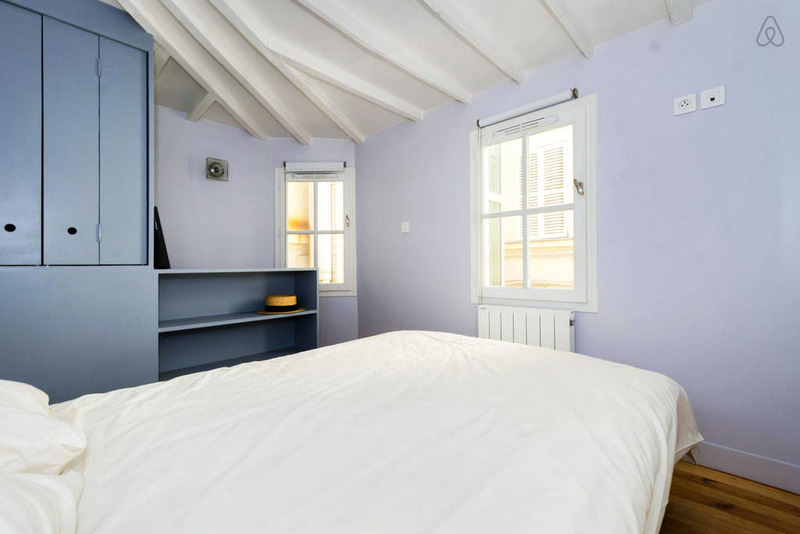 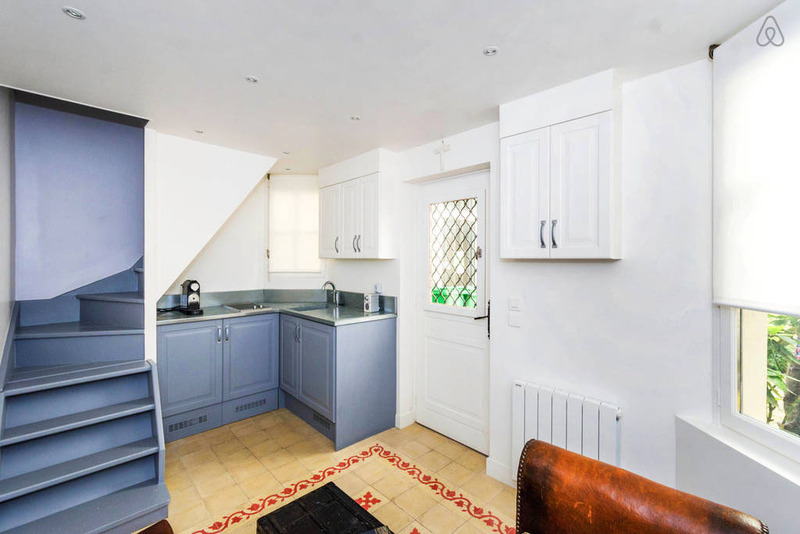 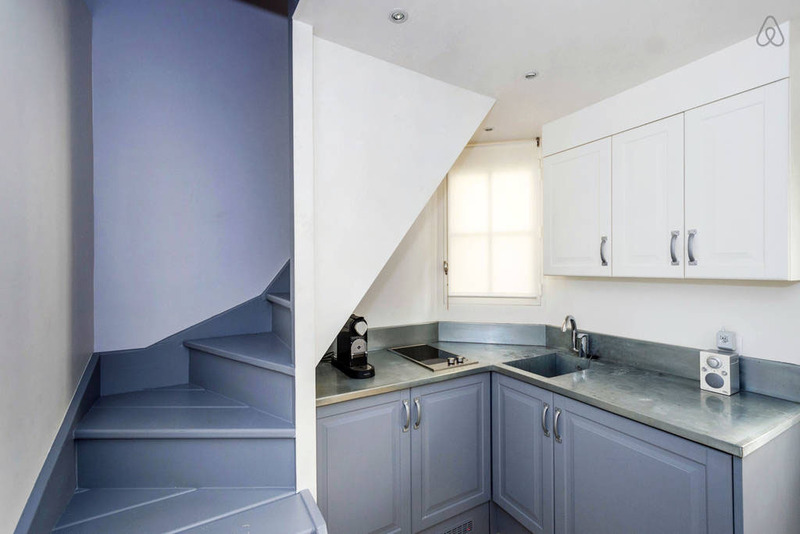 This charming petite maison located on Rue des Martyrs in Montmartre, Paris, France is a tiny independent house situated in the middle of four buildings. 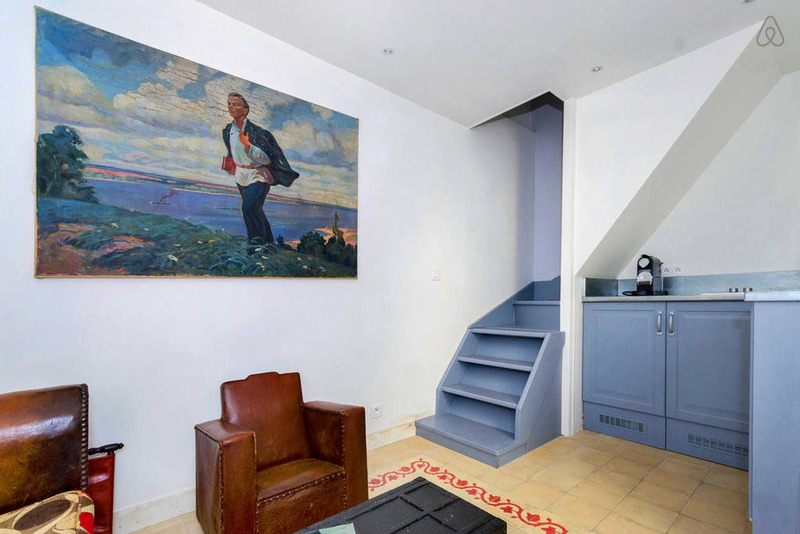 The 215-square-foot house offers a cozy ambiance and bohemian lifestyle in a legendary neighborhood on the same street where Van Gogh once lived. 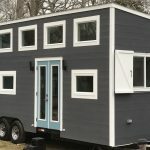 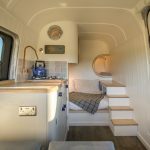 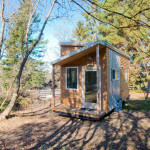 It is available for rental through Airbnb.